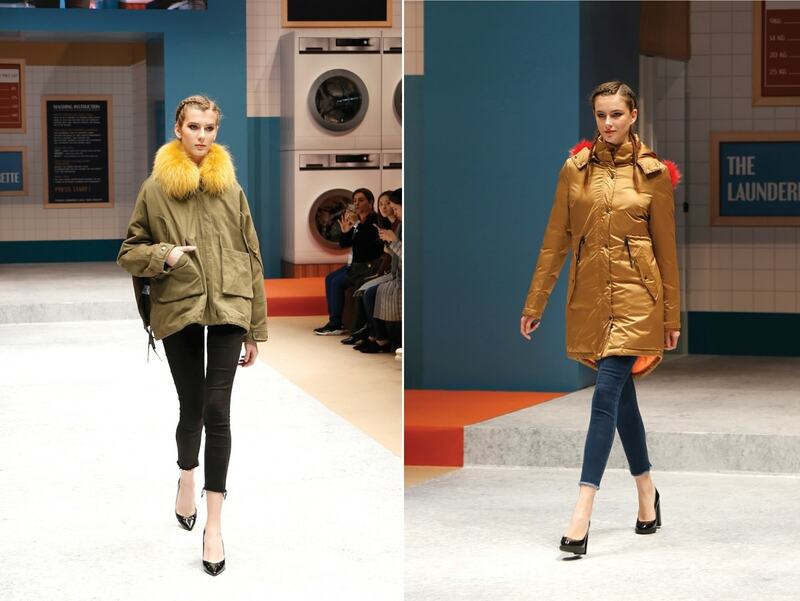 It was a thrilling week of stellar fashion that saw the who’s who of the garment industry and traders around the globe come together for the annual Hong Kong Fashion Week for Fall/Winter. Organised by the Hong Kong Trade Development Council (HKTDC), the event ran for four days from January 14 to 17 at the Hong Kong Convention and Exhibition Centre. All in all approximately 1,400 exhibitors from 11 countries and regions showed off their products, while some 13,000 buyers from 78 countries attended. Not only did the event bring exhibitors and buyers together but it also served as a platform for fashion shows, seminars and networking sessions. “The fashion industry is facing many challenges against the backdrop of the on-going trade dispute between the United States and China as well as changes in product sourcing and retailing patterns. HKTDC continues to help exhibitors expand their network and connect with buyers from emerging markets,” said Benjamin Chau, HKTDC’s deputy executive director. 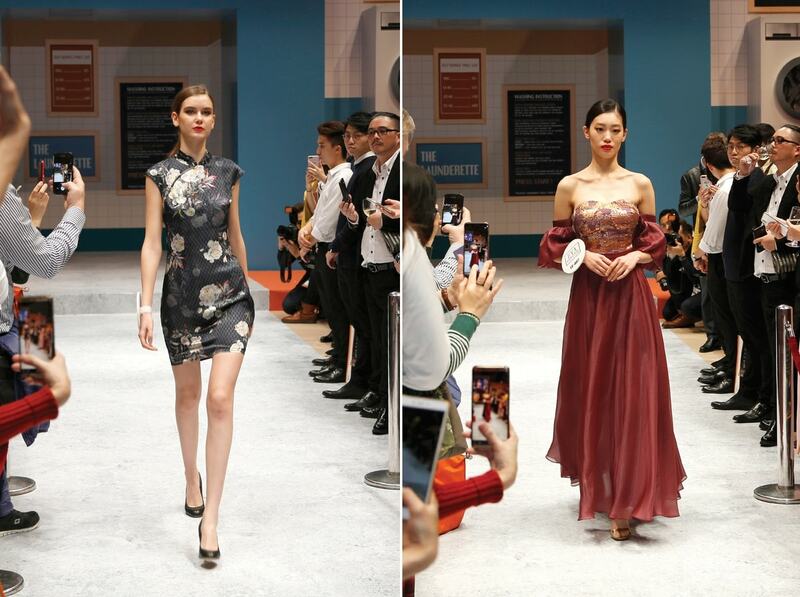 “Among markets outside Hong Kong, this edition of Fashion Week saw the highest buyer attendance from China, Indonesia and the US, showing that the sourcing sentiment in both mature and emerging markets has remained unaffected. Among emerging markets, buyer attendance from Russia recorded a satisfactory increase. “The results also highlight the fact that, despite economic uncertainties, global buyers still value Hong Kong’s position as an unrivalled sourcing hub for global fashion traders and retailers,” he added. Throughout the week, exhibitors and visitors joined information-sharing events which included ’The Visionary Fashion Trends For Spring/Summer 2020’ presentation by leading international fashion forecaster Fashion Snoops, as well as seminars exploring issues such as sustainable development in the fashion industry, the cotton market outlook and the latest cotton textile technologies. 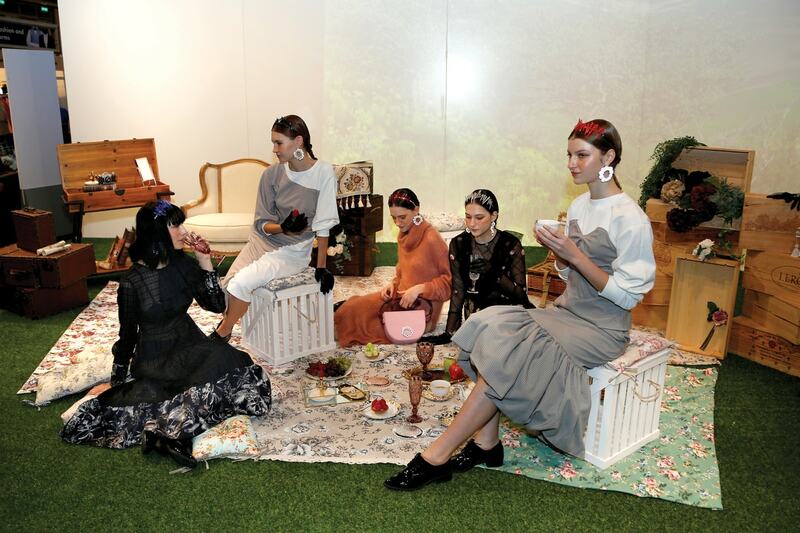 The exhibition hall was grouped according to thematic zones featuring bridal and evening wear, corporate uniforms, fashionable sportswear, international fashion showcase and thermal clothing, among others. Some of the buyers from emerging markets saw great potential in the event. “I found four potential suppliers of clothing and garments here and I placed an on-site order for US$10,000 worth of women’s sweaters from a China supplier,” said Urszula Tomaszewska-Kislo from Poland, a first-time visitor. She operates 30 shops in Poland and an online store selling clothing under her own brand. 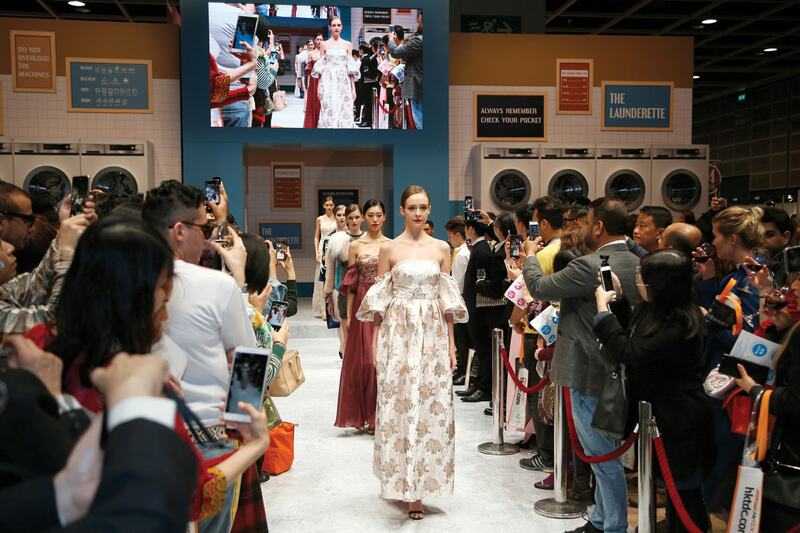 As a follow-up to this, HKTDC will be organising Centrestage (centrestage.com.hk) from September 4 to 7, an event featuring new fashions with runway shows, trend talks, seminars and networking opportunities.